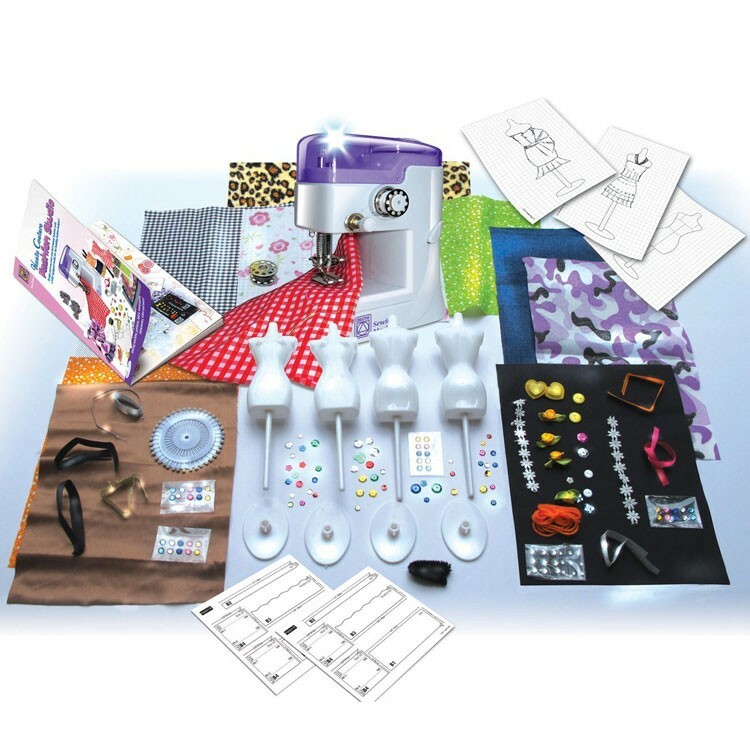 This Small World Toys' Kids Fashion Studio, fully equipped with toy sewing machine, fabric and design accessories, allows girls to design and sew the hottest runway styles. 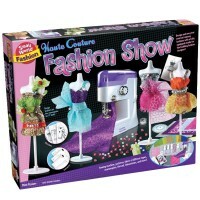 The fashion design and learning possibilities are endless with this deluxe sewing machine toy for children. 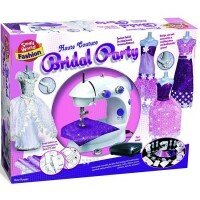 Kids Sewing Machine & Fashion Studio by Small World Toys is your fashionista's dream-comes-true fashion craft kit. 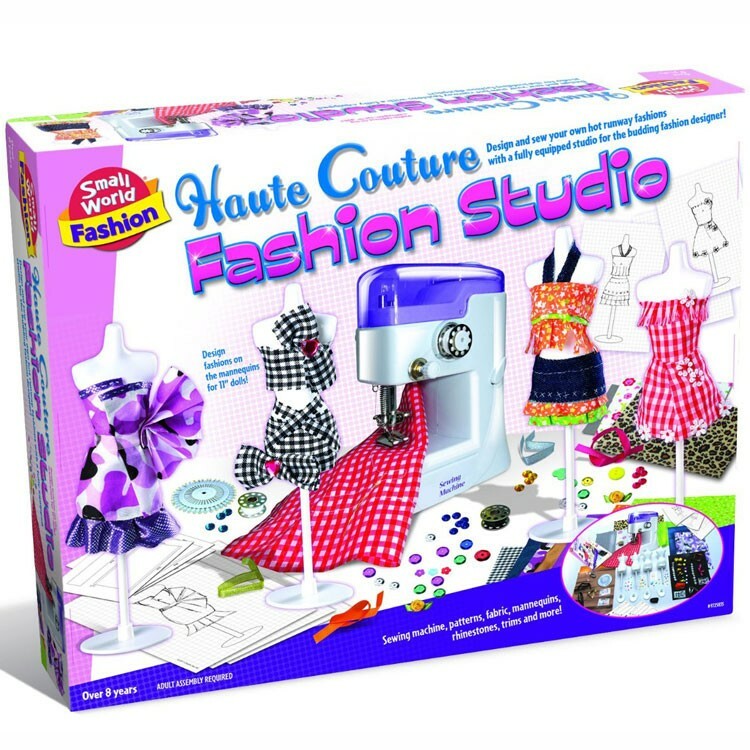 With this fully equipped fashion design studio for kids you can design and sew your own best runway styles. 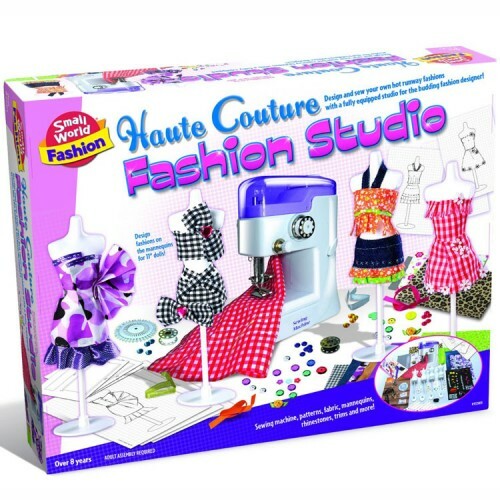 The Kids Sewing Machine & Fashion Studio includes a battery-operated kids sewing machine, fashion design patters, fabric, trimming, jewels, thread and more materials for inspired designers. 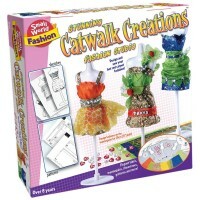 The sewing craft also comes with 4 mannequins to assist you in making outfits for your 11 inches fashion dolls. 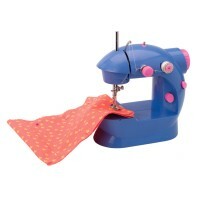 The toy sewing machine measures 6.5 x 3 x 4.5 inches. 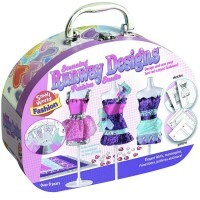 With this Educational Toys Planet's amazing fashion studio designing and sewing set for girls, you can work on your runway project whenever you hear the call of inspiration. 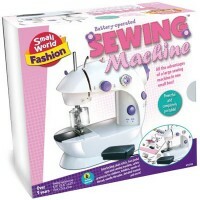 Write your own review of Kids Sewing Machine & Fashion Studio. 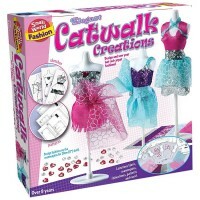 Rating: 5 My granddaughter's best gift by Marlene My granddaughter loves this set that i had bought for her on her birthday. Shes always making different things, and she is actually starting to get really good at it. 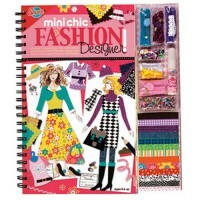 She just turned 9 a few months back, and she wants to go to school to be a fashion designer. I couldnt be happier to see her enjoying this sewing kit so much.